Schools & Townsend offers competitive pricing to large companies, individual businesses and home owners alike. Be sure to look over our engineering and surveying services for more information. We aim to provide excellent quality work and strive to exceed your expectations. 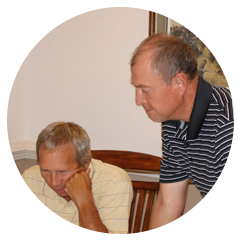 With over 25 years of experience, you are assured of our expertise. For additional information or to submit an inquiry, visit our Contact Us page. Check out our engineering and surveying portfolio! Send an inquiry for more information. 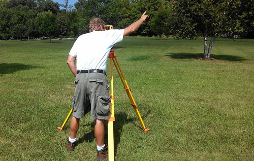 From boundary line adjustments to topographic surveys and more, view our surveying services today. 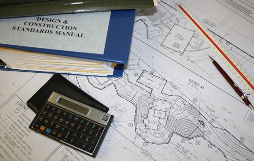 Our engineering team offers site design, zoning processing, and more. 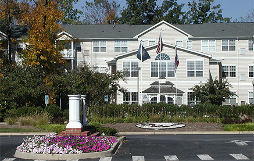 To view some examples of our completed projects, check out our portfolio. For additional information on our services or to submit an inquiry, visit our Contact Us page or e-mail your surveying or engineering inquiries to kimh@schtow.com.